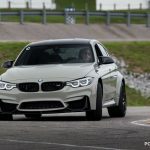 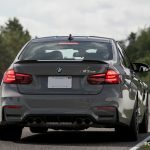 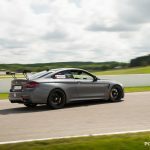 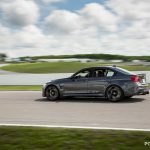 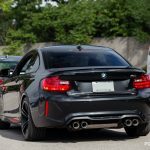 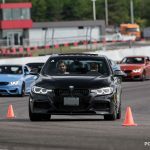 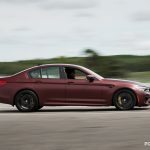 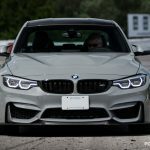 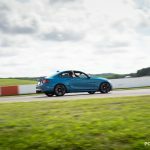 Drivers had a chance to test the merit of their BMWs on the big track during the much anticipated Driver Development Day that went down on July 31st. 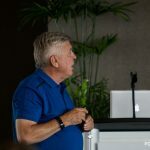 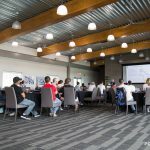 The event kicked off with an orientation in the morning—track tips and safety reminders are always important before putting the foot down on a professional course—and then drivers separated into three groups and headed out on the track. 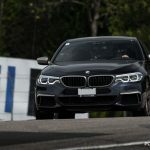 The morning saw drivers warming up their tires and their skills, with guided exercises designed to prepare both cars and drivers for the open laps. 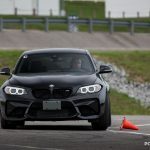 Participants practiced cornering, navigated a slalom course, and put the brakes to the test with an avoidance exercise that had them braking and turning to avoid crushing an orange cone (only a few plastic cones were injured in the making of this track day). 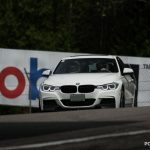 Following a group lunch, drivers set out to tackle the full four kilometres and ten turns of Canadian Tire Motorsport Park’s main track in a lead-and-follow scenario. 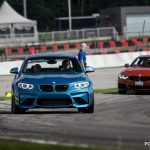 With professional coaches setting the lines and helping with timing in the corners, Policaro BMW guests were able to hone their driving skills like a true race car driver. 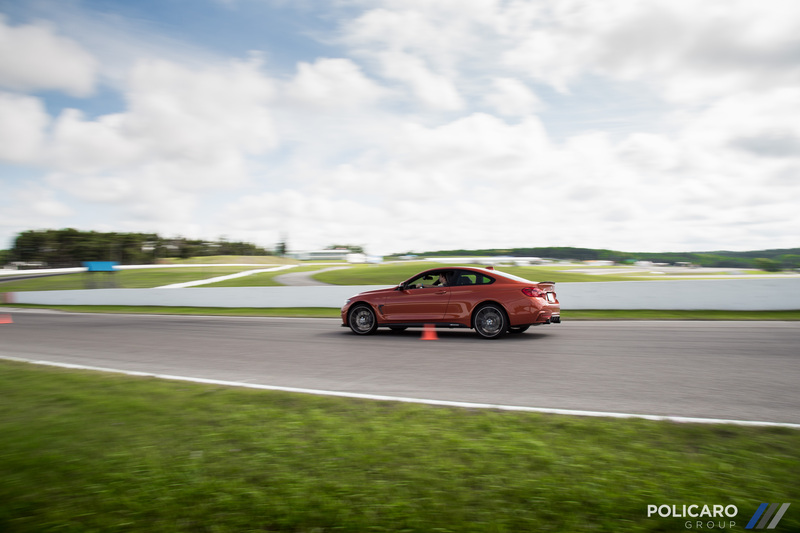 Then, after the lead-follow laps, drivers were set loose on the autocross track, which was set up for time trials. 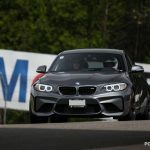 Finally, to end the day, Policaro Motorsport/SportsCarBoutique professional driver Ethan Simioni was on hand to do some hot laps in the M4 GT4 race car. 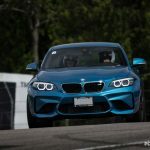 As a contender in the CTCC race series, Ethan was able to set a serious pace around the track formerly known as Mosport, giving guests the opportunity to feel the specialized vehicle’s full potential in the corners and on the straights, all from the exciting vantage point of the passenger seat. 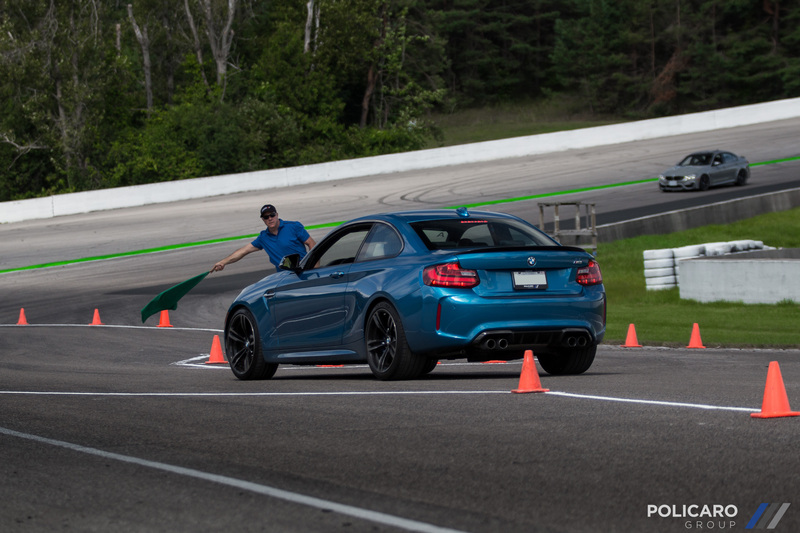 Similarly, some guests took their own hot laps in their own vehicles at this point. 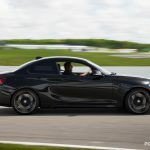 All in all, it was a spectacular day for drivers (and passengers), one that proved that sometimes you get more out of taking it fast rather than taking it slow. 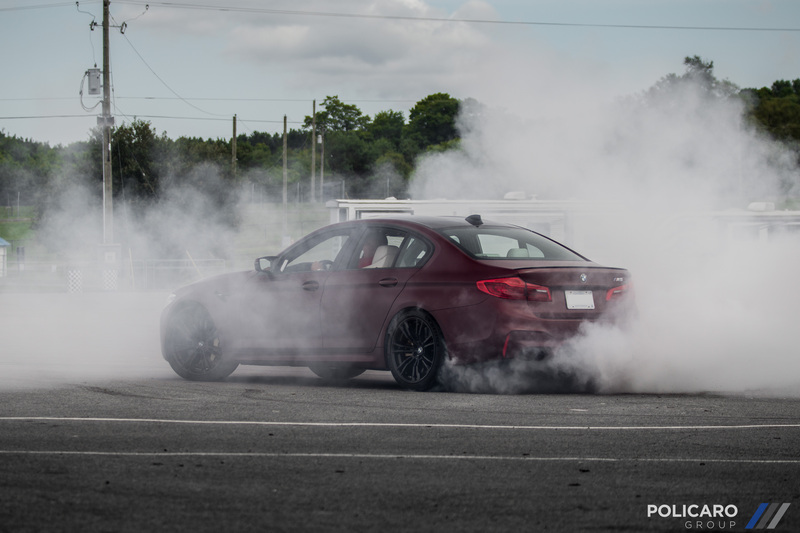 Take a look at all the fast fun in the photo gallery below and stay tuned to our channels to get involved in the next Policaro BMW Driver Development Track Day.